Music is a Treasured Gift from God! 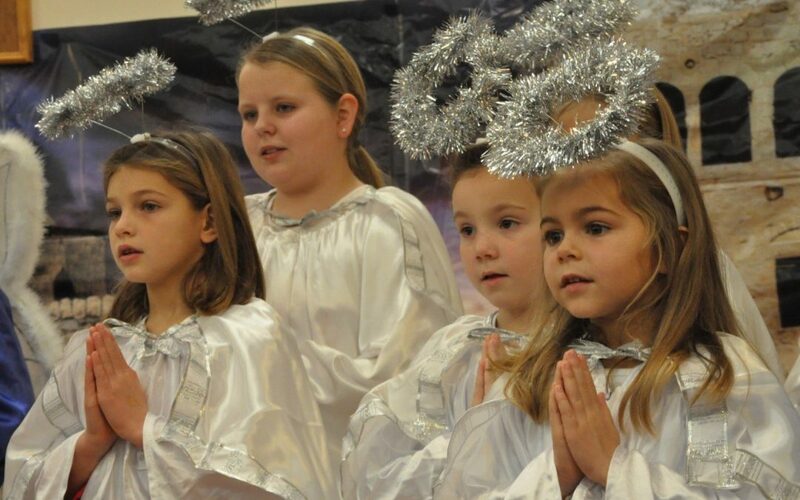 Messiah’s music ministries strive to make connections through God’s gift of music available to all ages, musical interests and preferences. We worship in many styles and formats and as such, accompany and enhance each worship service uniquely. Worship is accompanied by our pipe organ, piano, guitar, wind instruments, or praise band in keeping with the liturgy and tone of the service. 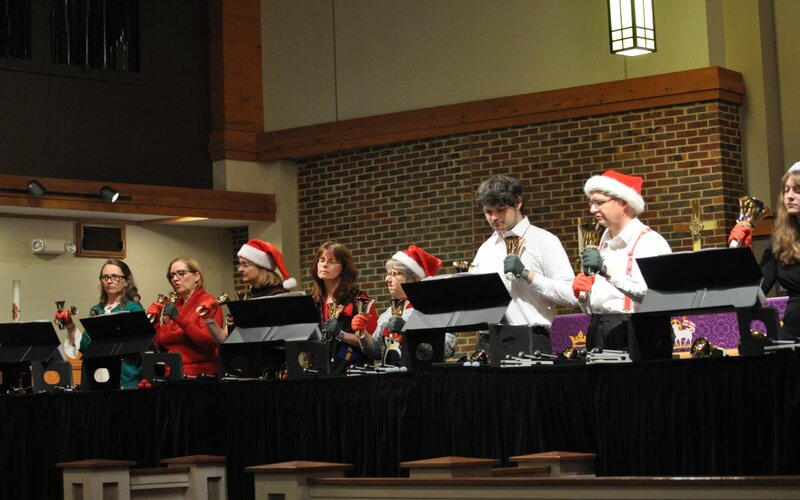 Special music adds to the beauty and enjoyment of worship and is provided by the many adults, youth, and children involved in Messiah’s vocal and instrumental ensembles listed on this page. Get involved with Messiah’s music ministries! It’s a wonderful way for you and your family to worship God, grow in faith and connect with others. 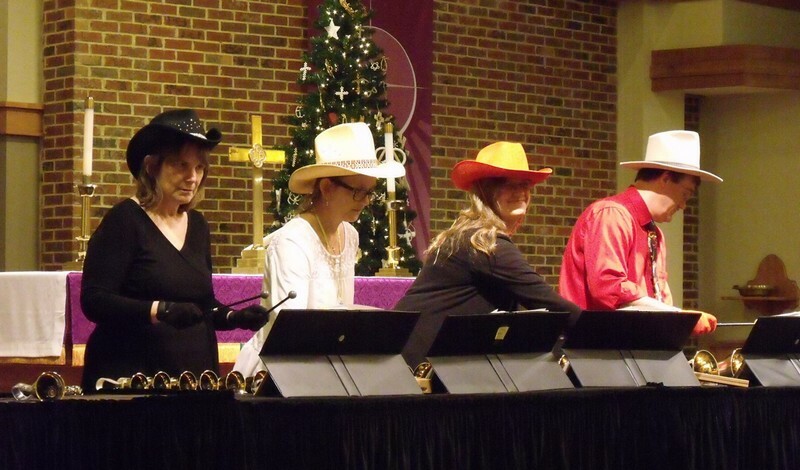 Our music ministries extend beyond the worship service into our community! 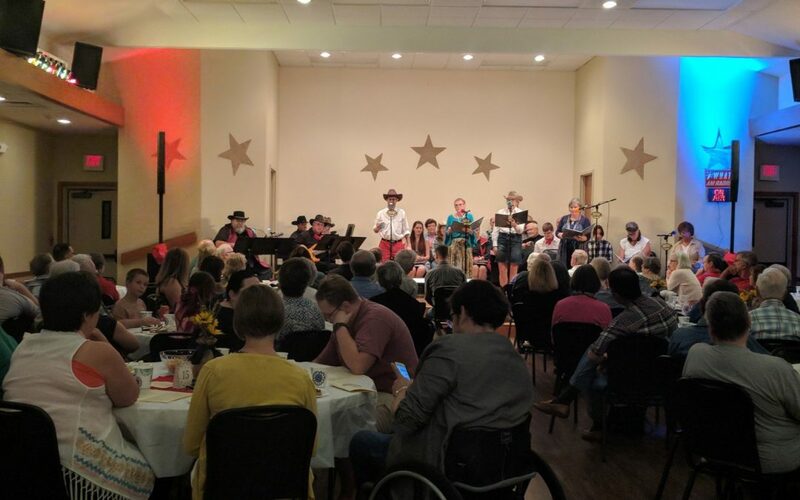 On the bottom of this page, you’ll find our annual music outreach events and programs that strive to foster positive connections through music to our surrounding community! Musical Group Schedule Rehearsals Resume in September! 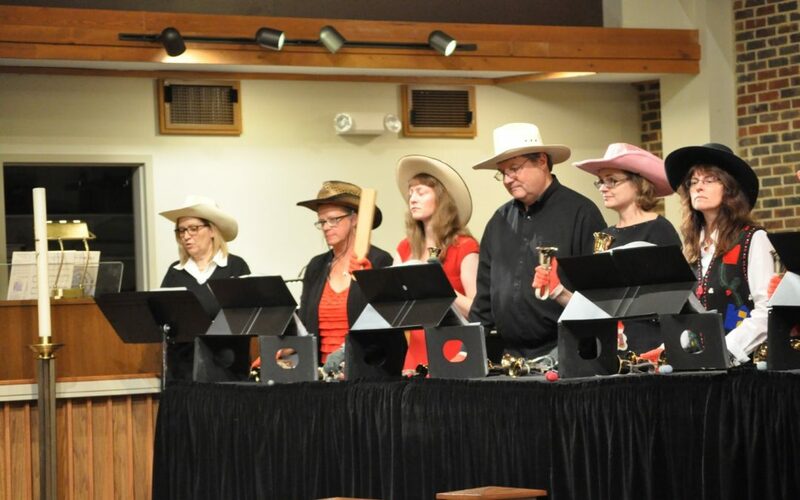 Due to scheduling conflicts, this year’s Music Camp has been postponed to June 2019. The musical will be Light of Life: Signs of the Savior. The goodness, love, and majesty of God were revealed to humankind through Jesus. In John’s gospel, Jesus’ seven signs reveal his divinity and point us to our eternal Father. 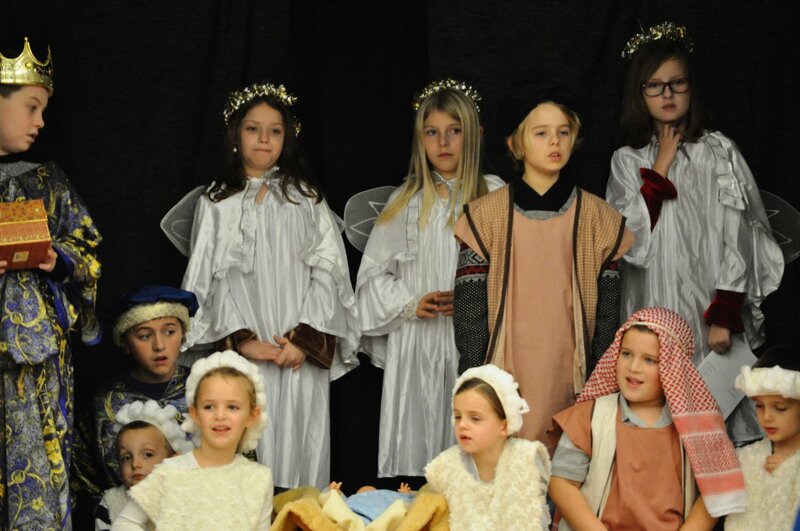 While learning the musical, children will explore these seven signs and Jesus’ saving mission. 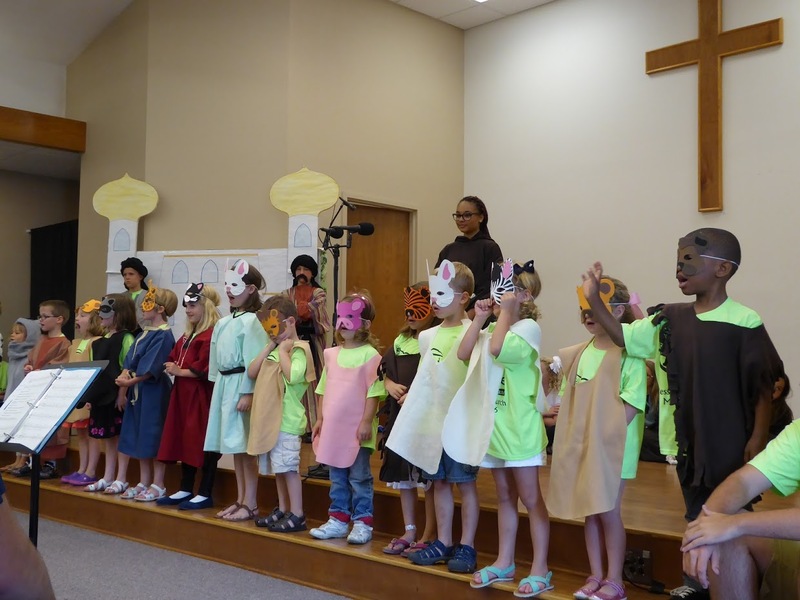 The camp runs 9 a.m. to 4 p.m. with a Saturday morning dress rehearsal and Sunday presentations during worship. Weekday mornings are full of music, crafts, drama, recreation, worship, and a snack. After a sack lunch (from home), campers will enjoy afternoon activities like roller skating, bowling, movies, etc. Cost is $95. Family plans: $75 second child, $55 third child. For more information, contact Lois Graff at musicdirector@mlutheran.org. 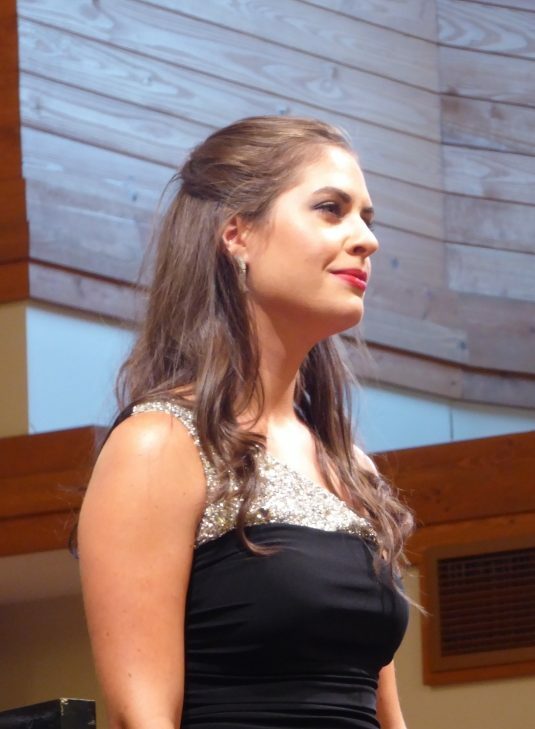 Beginning in 2013 following the expansion of Messiah’s sanctuary in 2012, the Music at Messiah Classical Concert series presents 3 to 4 classical music concerts annually to the neighboring communities in North Alabama. Recap of the 18th Annual “Ring and Sing” Christmas program on Dec 4th 2016 with links to photos and videos. 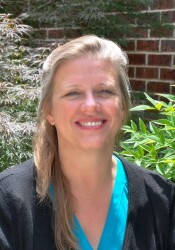 Lois Graff moved from Minnesota to the Madison area in 1987. Ministry through God’s gift of music is at the heart of her work. 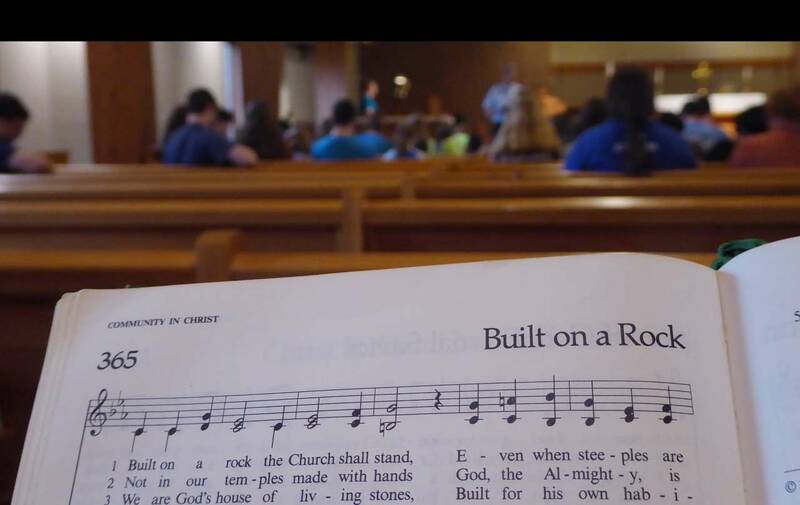 Worship of God is central at Messiah Lutheran Church. Grateful for the many musical gifts that God has bestowed on Messiah, she enjoys witnessing how music ministry draws God’s people together and nurtures them for service to God and ministry to others. Her favorite recreational activities include piano playing and accompanying, composition, travel, and enjoying God’s creation.